Do you hate having to go through 5 different screens to figure out how much your order will be? Or do you hate not knowing everything you will get? Well at Planning4You LLC, we like things to be simple, and easy to find. 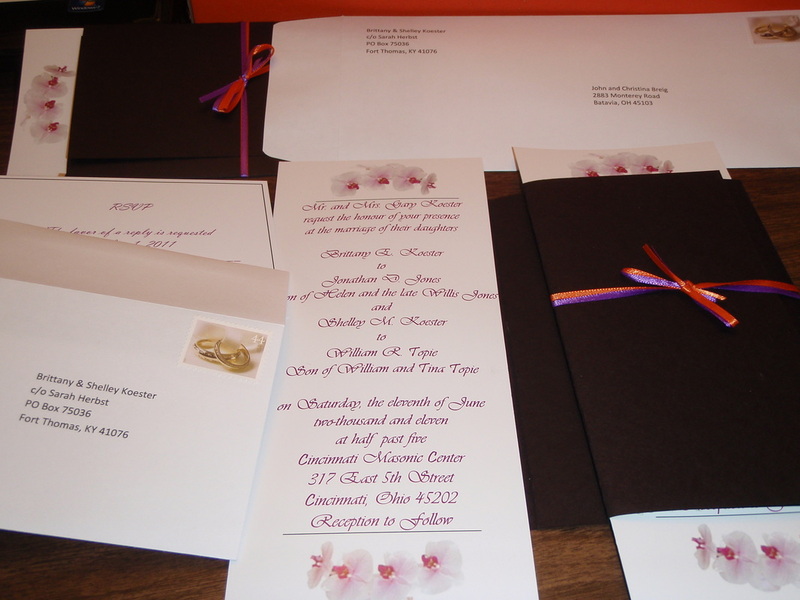 Below is everything you get in our invitations package. Simply contact us for pricing! Don't need everything?